when it comes to nail care I'm a little bit of a geek. 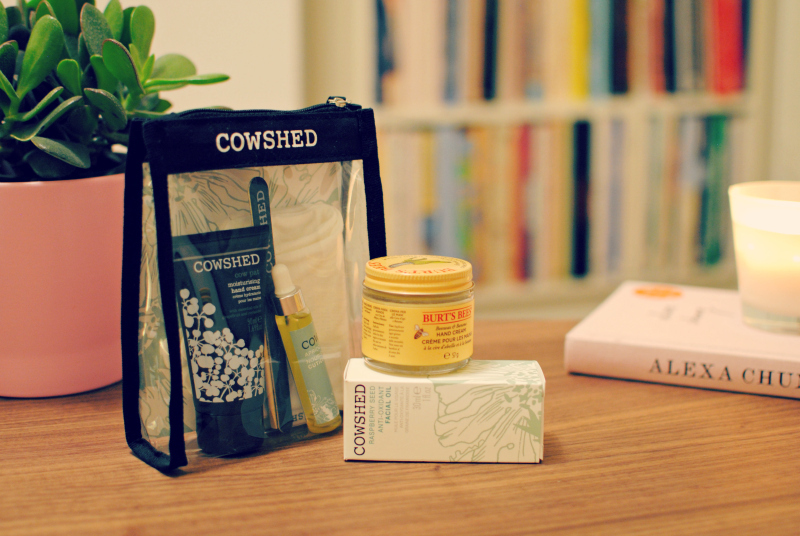 I had some new products to try from fragrance direct including this cute cowshed manicure set so I was looking forward to putting this through it's paces. first up file your nails and get rid of any sharp edges. 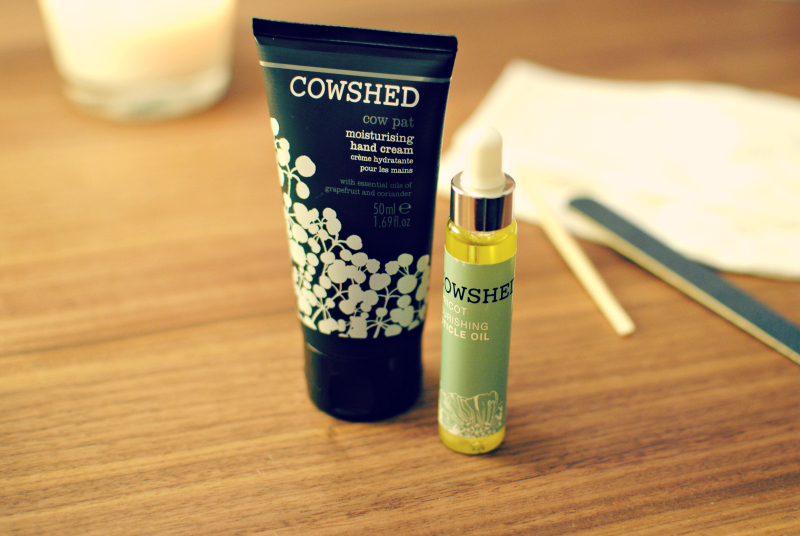 you'll need to soak your nails next, add a few drops of the cowshed manicure oil to the warm water and dip your hands in for a few minutes. 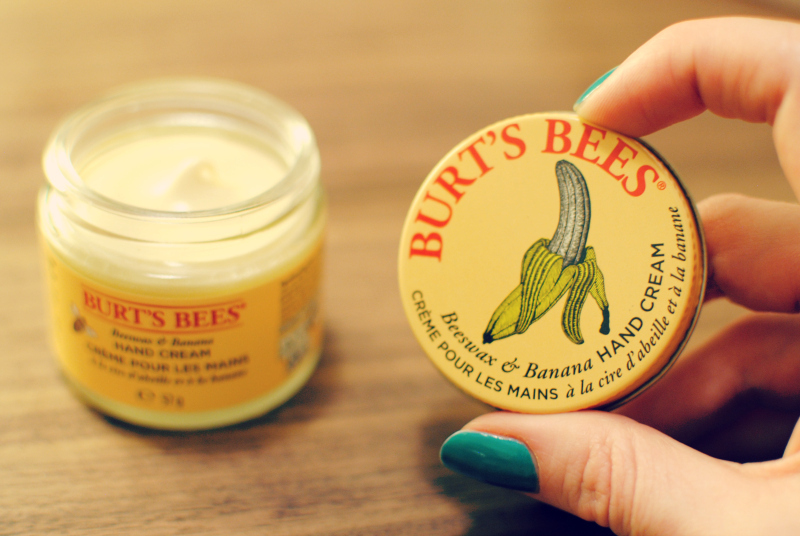 apply a liberal amount of hand cream and pop your hands into the moisturising gloves (ideally overnight) but an hour or two will do the trick. follow up with nail strengthener and polish if required! the cuticle oil is really good, as it the hand cream which is very quickly absorbed (I hate greasy feeling hands so this is a huge plus for me) I really recommend this set especially if you don't have many nail care products as it has all the basics you'll need for a quality pampering session and my hands felt princess smooth afterwards. 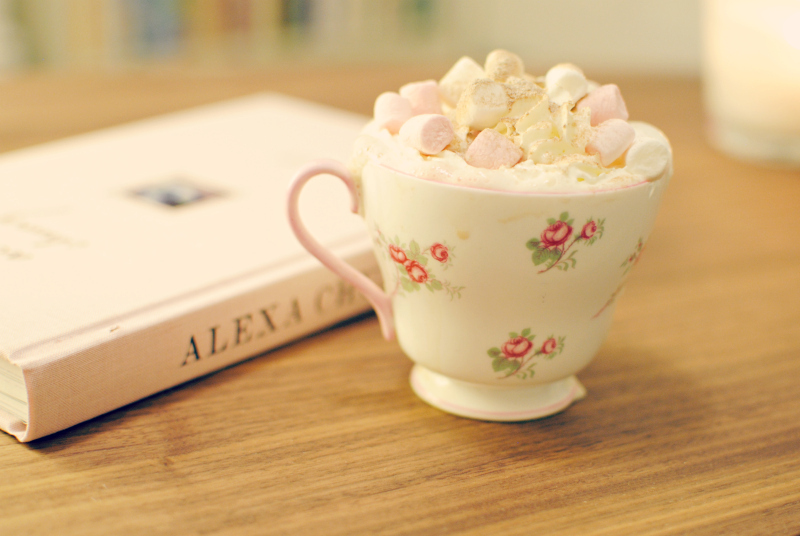 it's compulsory to finish off any manicure session with a large helping of hot chocolate, lashings of cream and a sprinkle of marshmallows. because all that urmmm calcium is good for your nails right?? This sounds like the most perfect evening, I love a good nail pamper session. Wow, what a lovely little set! I need to try cuticle oil. The cotton gloves are great, your nails will be even longer then they already are! These products sound lovely, great post!